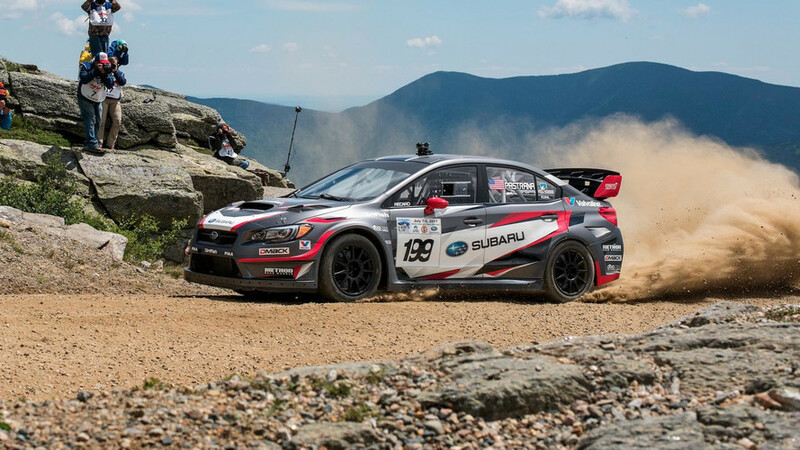 Travis Pastrana didn't have an easy job setting a new course record in his specially prepped WRX STI. 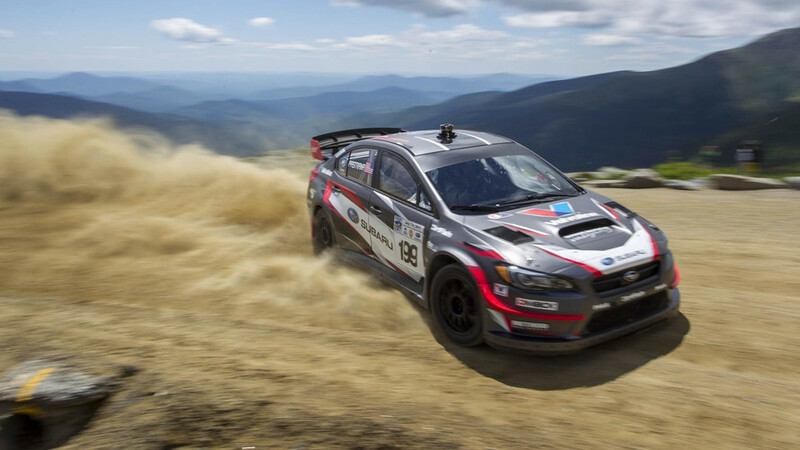 Pastrana set a new course record of 5:44.72. We can't wait to see the high-speed action with sound.